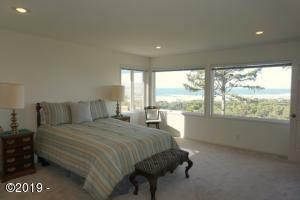 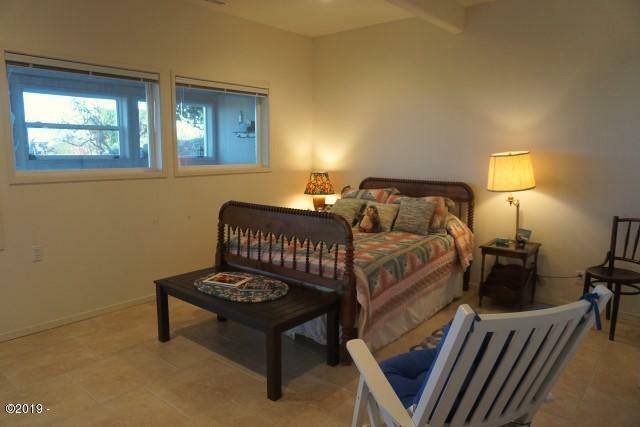 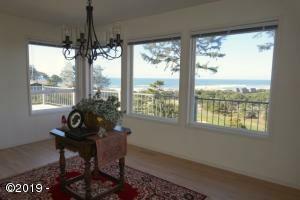 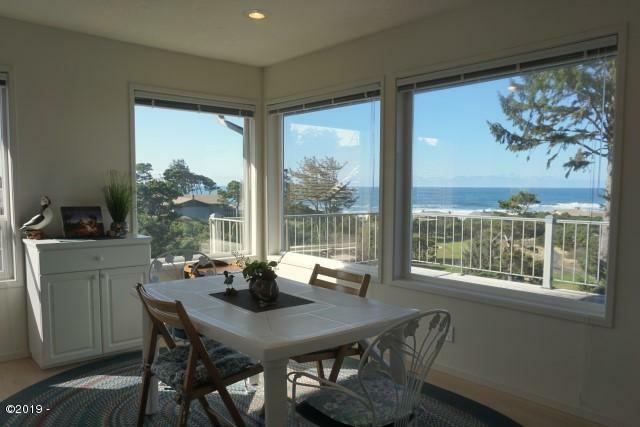 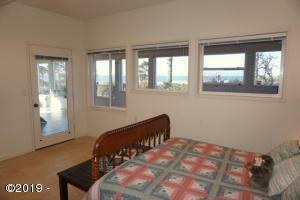 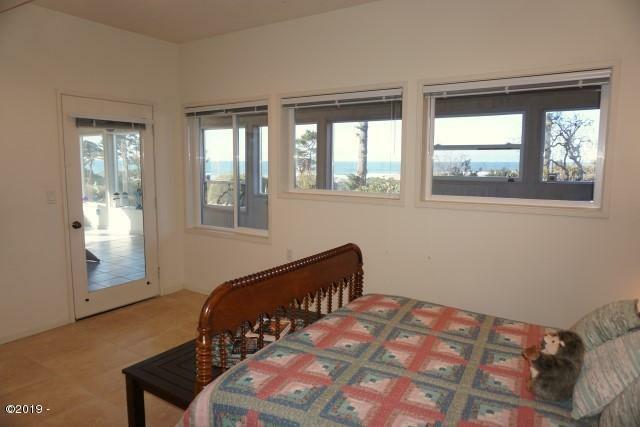 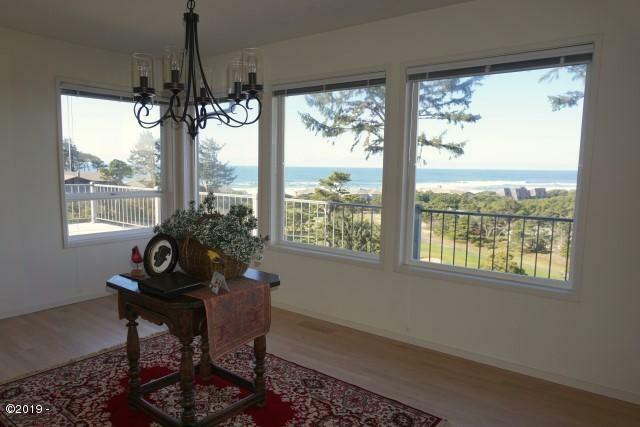 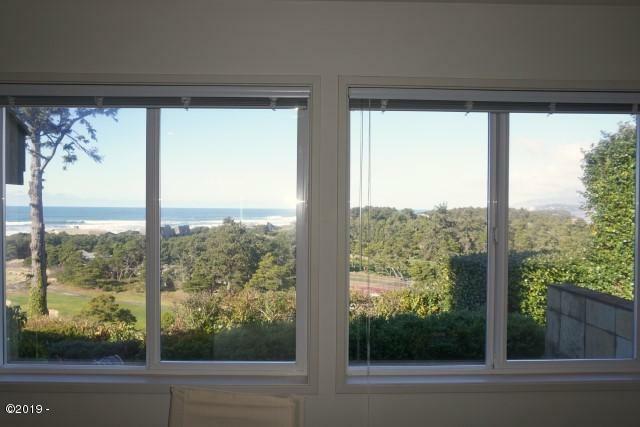 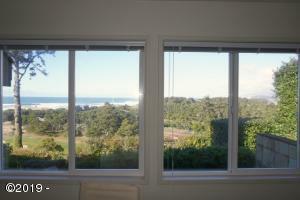 Majestic sunsets, ocean, surf and bay views! 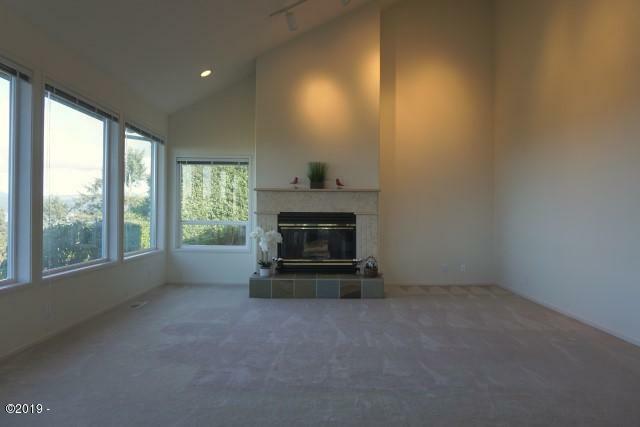 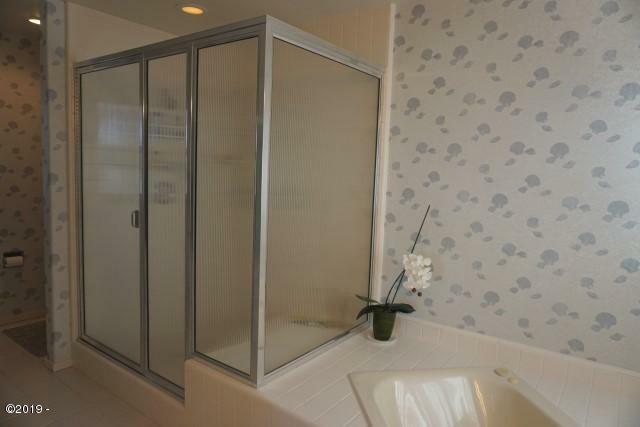 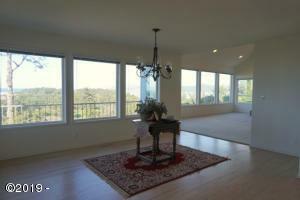 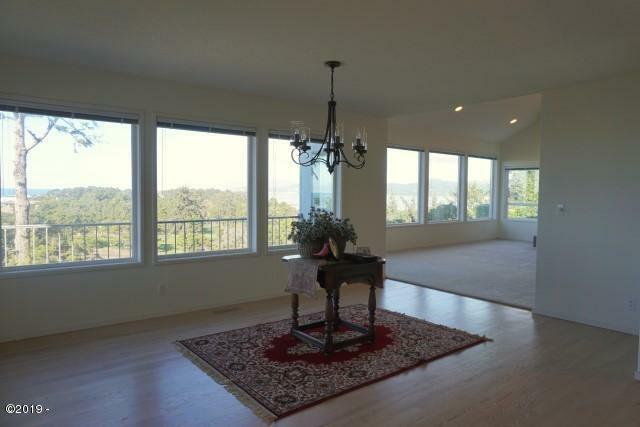 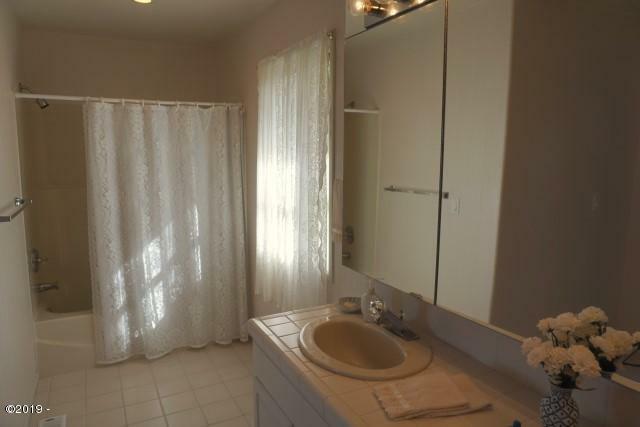 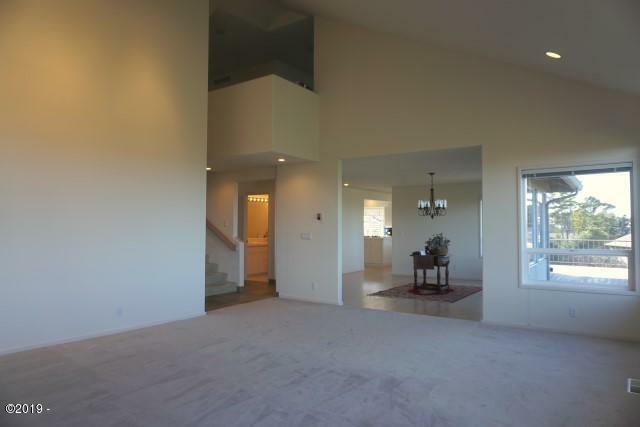 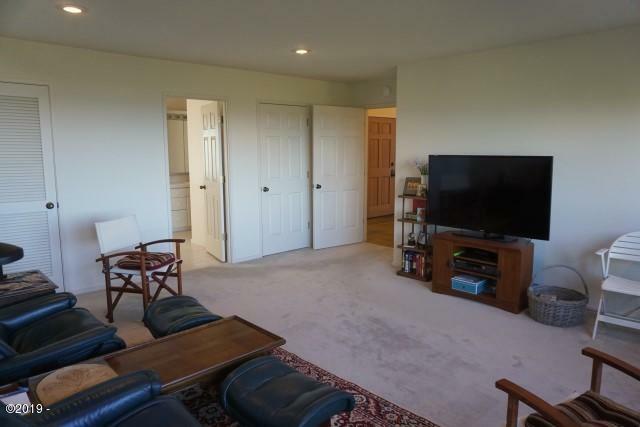 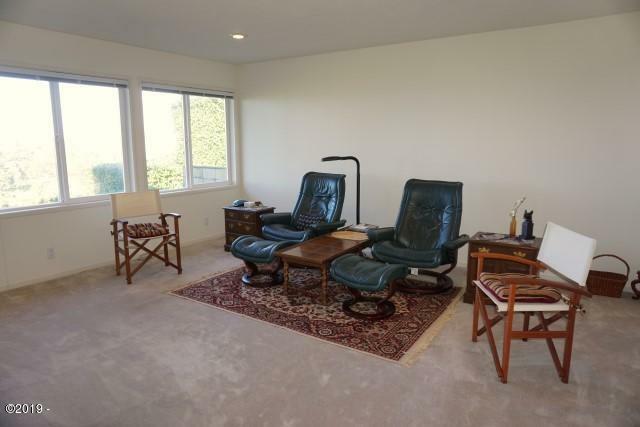 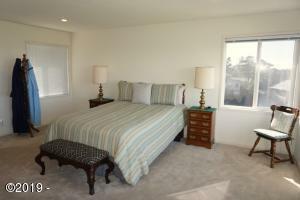 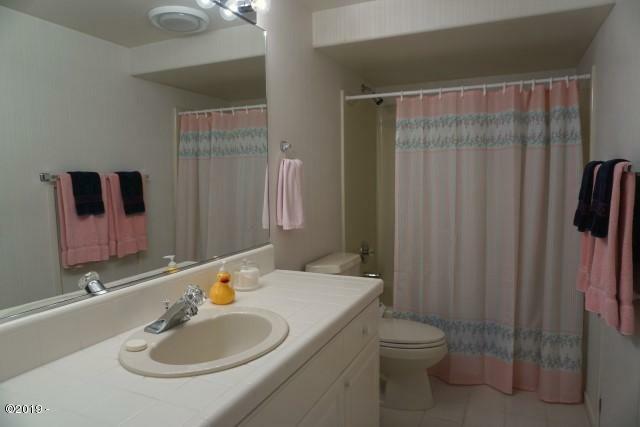 This spacious 4 bedroom/3.5 bathroom has 3,914 Sq Ft to take in the sights and sounds. 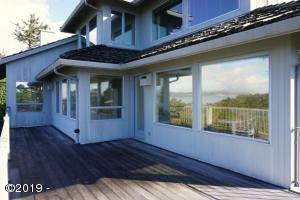 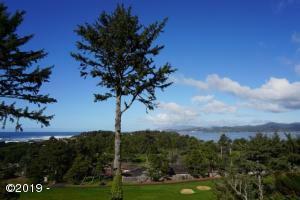 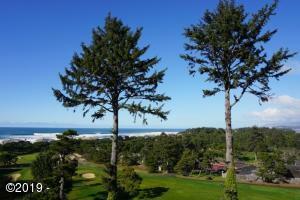 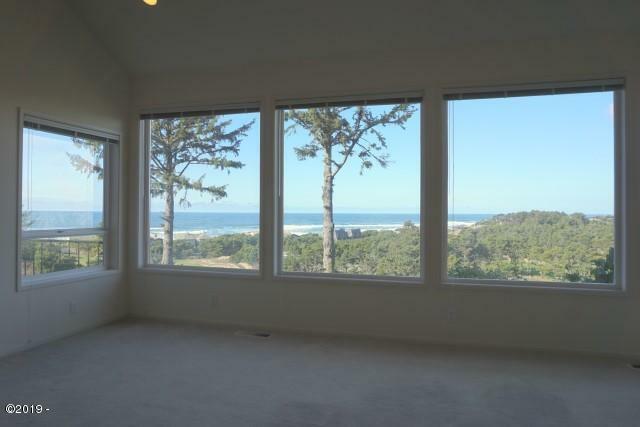 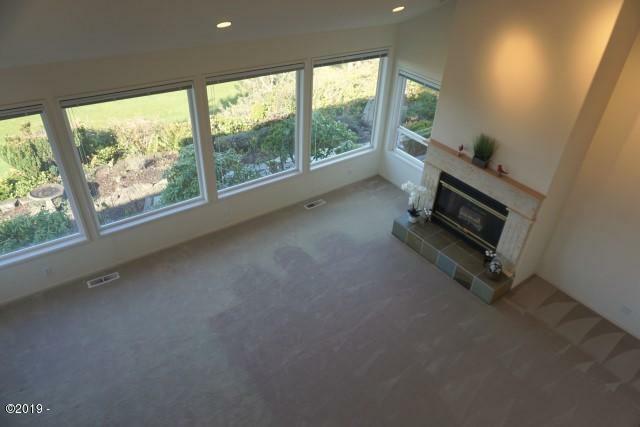 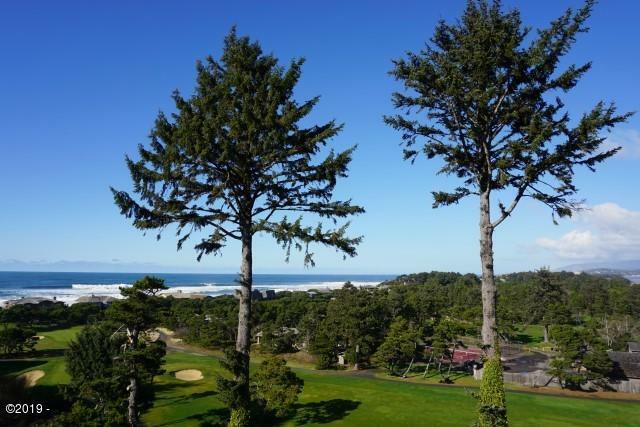 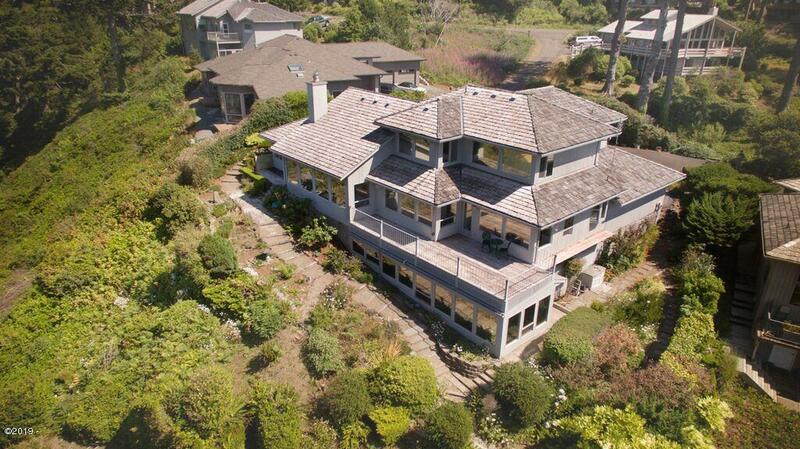 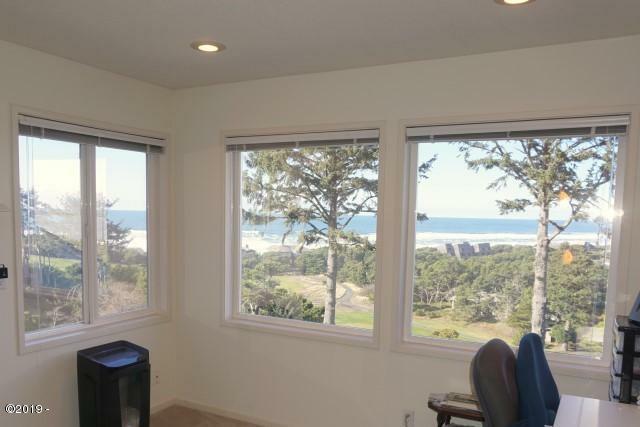 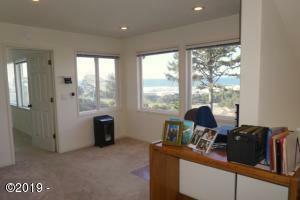 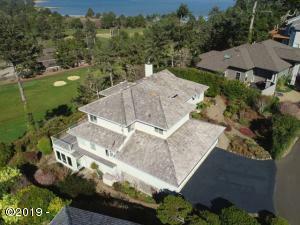 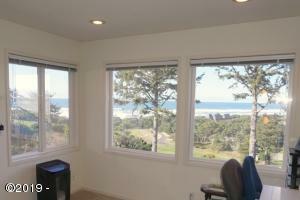 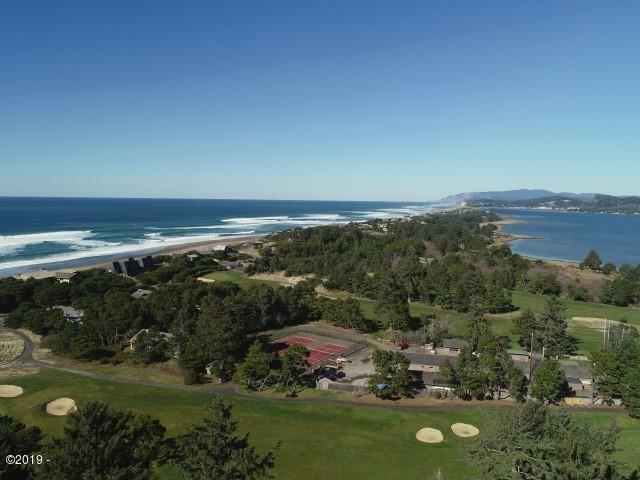 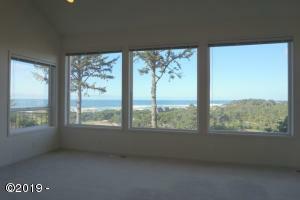 Perched over-looking the 14th green in the beautiful gated community of Salishan! 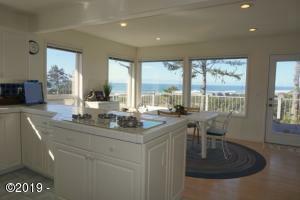 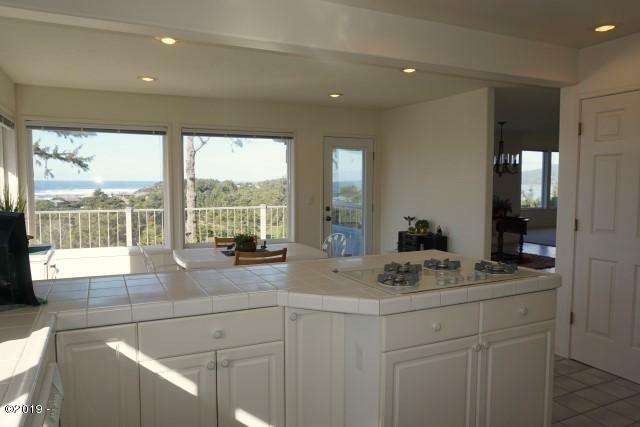 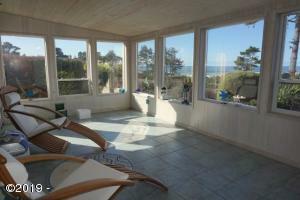 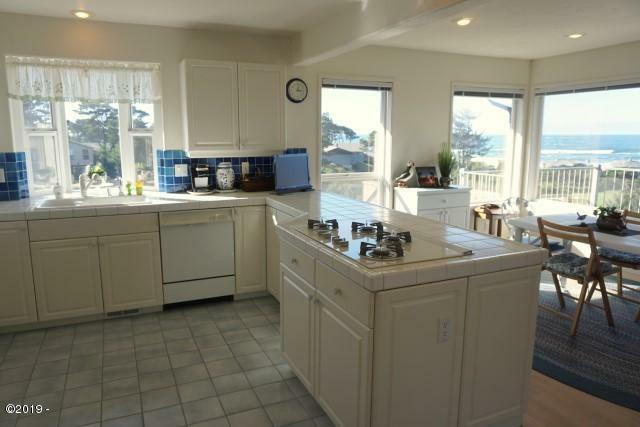 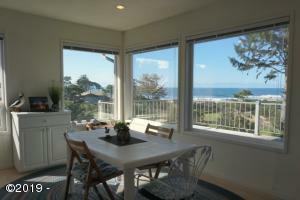 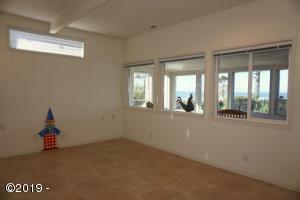 Large ocean view living room, dining room and open concept kitchen. 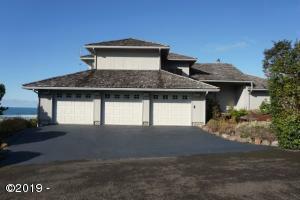 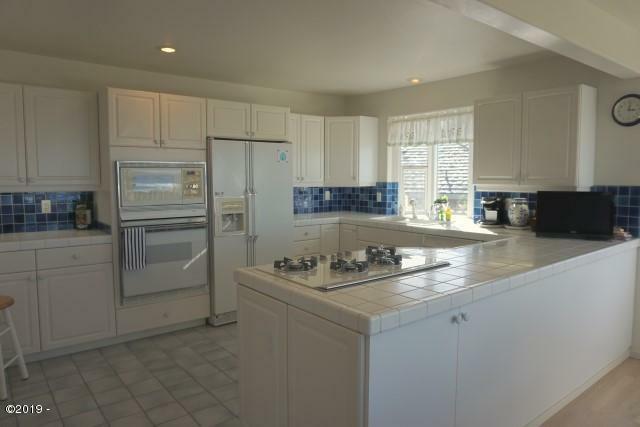 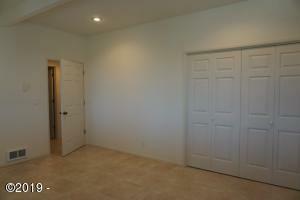 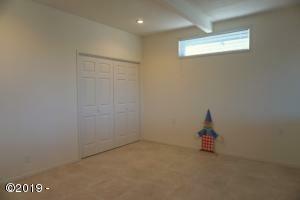 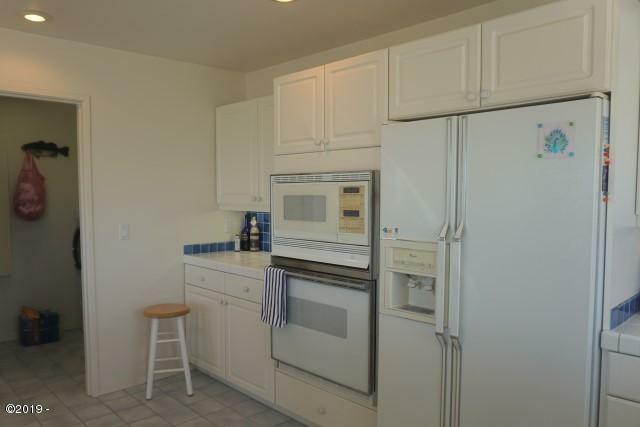 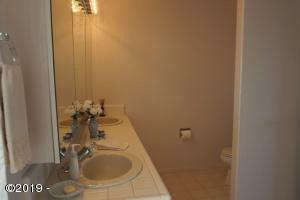 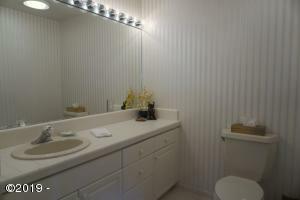 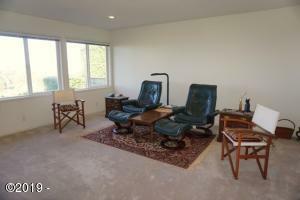 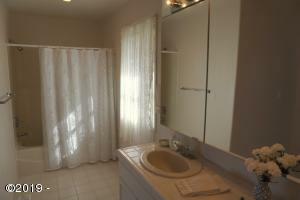 Beautifully landscaped yard and an attached three car garage. Directions Highway 101 South to Salishan through leasehold gate. 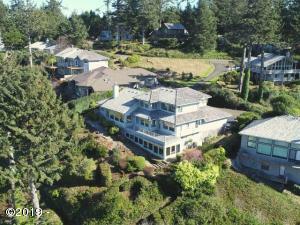 Salishan Drive to W. Bay Point Road to Huckleberry Lane to property. See sign.